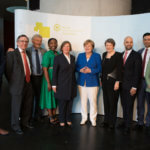 The German Federal Government has mandated the Council for Sustainable Development (RNE) to facilitate the third international Peer Review on the German Sustainable Development Strategy in 2018. 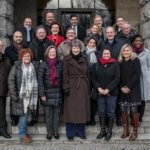 The Federal government has mandated the German Council for Sustainable Development with the facilitation of the international Peer Review 2018 on German sustainable development strategy – for the third time after 2009 and 2013. 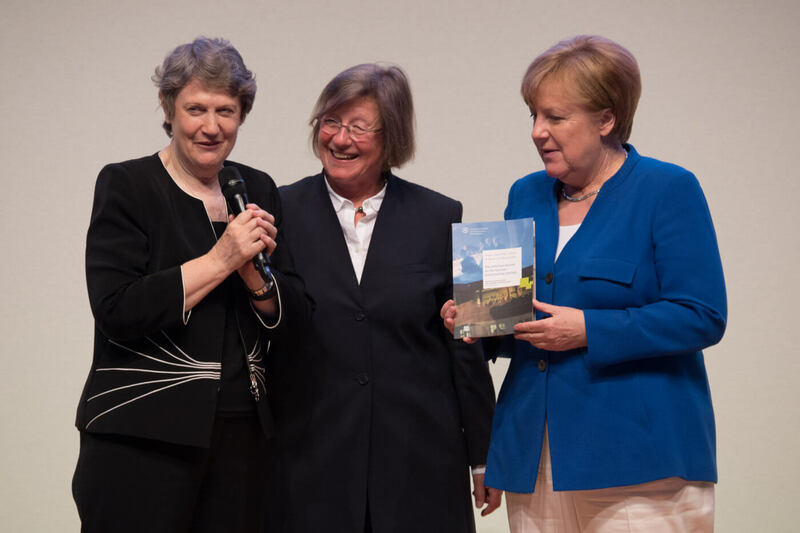 The Chair of the International Peer Review Group, Helen Clark, former Prime Minister of New Zealand, former Administrator of UNDP, has presented the group’s report to German Chancellor Angela Merkel at the RNE Annual Conference on 4 June 2018. "And Now, Germany? 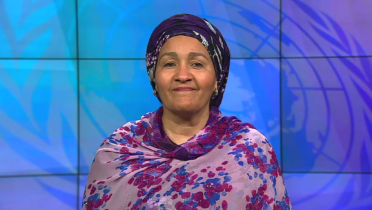 Reviewing Germany’s Sustainability Strategy"
Video message from Amina J. Mohammed, Deputy Secretary General of the United Nations, to the participants in the 18th Annual Conference of the German Council for Sustainable Development (RNE). 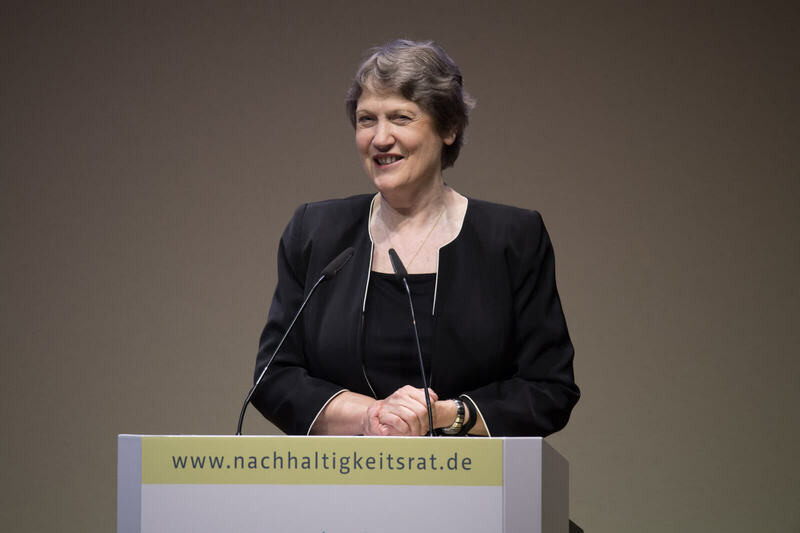 The group of international experts chaired by Helen Clark has met in Berlin from February, 26 to March, 2nd. 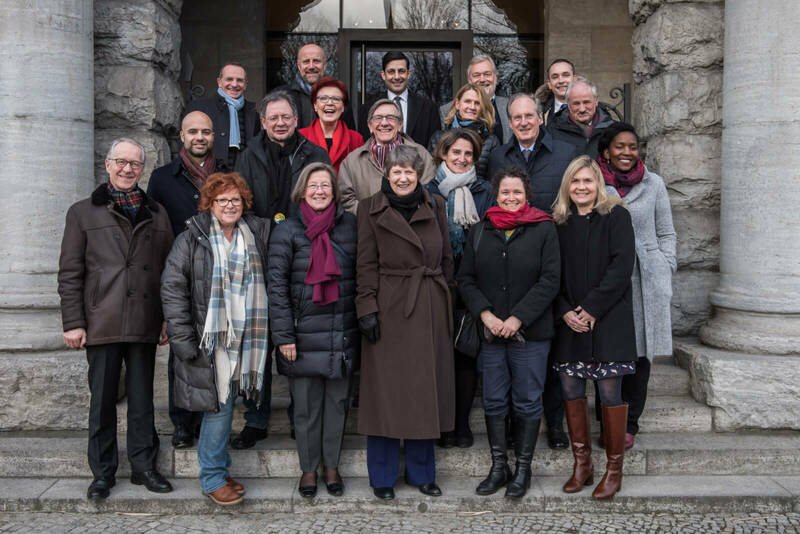 During this week the international experts have met almost 100 actors, stakeholders and experts of German sustainability policies. They are grateful for the valuable insights they have won for their further debates. The official presentation of the Peer Review took place at RNE’s Annual Conference on June, 4th, 2018. 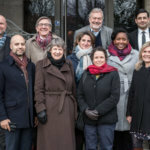 The international peer group chaired by Helen Clark has met for the first time end of September 2017 and has agreed on scope and central guiding questions for the review. Topics of special interest to the peers are inter alia: Sense of urgency and science/society interface, consumption and production, digitalization, climate change policies as key trigger or leverage, future of work, financial markets, social inequality, SDGs as a business case, implications to leadership. The peer group has requested the facilitators to provide key insights into the topic while involving German stakeholders. These written contributions will feed into the further discussions amongst the peers. 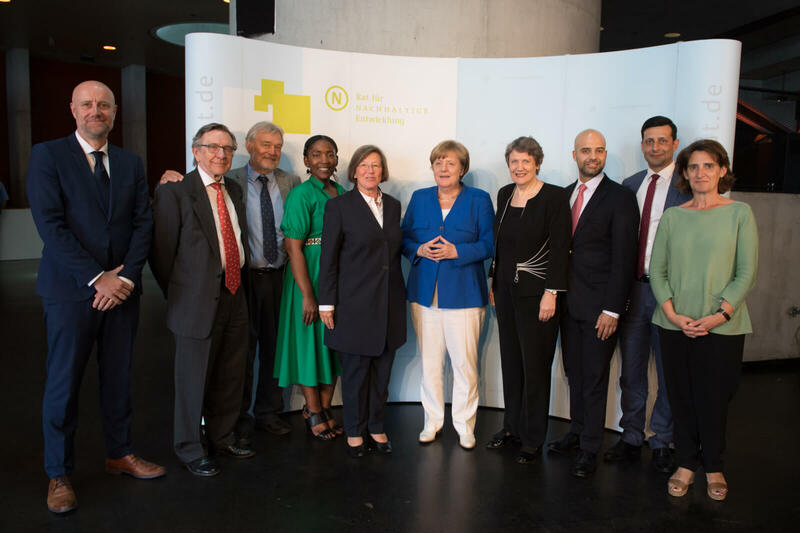 In cooperation with the peers, RNE office designed a survey for stakeholders from academia, business, politics and civil society to provide diverse perspectives and information on the German sustainable development strategy. 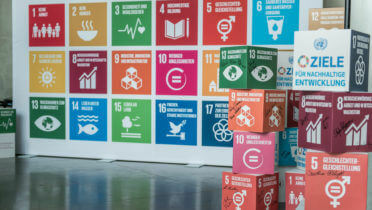 The survey was sent to participants of the Sustainability Forum organized by the Chancellery and also accessible to everyone on the homepage of the German Council for Sustainable Development. The closing date to participate was December, the 1st, 2017. 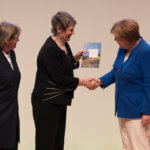 Until that point in time the German Council for Sustainable Development received 32 feedbacks from stakeholders. The replies received for publication have been assembled in the document below. They appear by stakeholder category and then in alphabetical order. They are published as received. 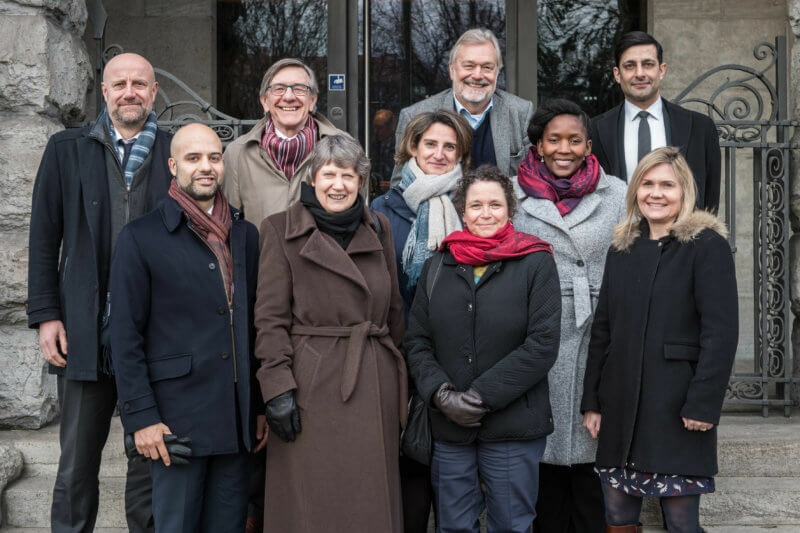 The international peer group will meet again in Berlin for a weeklong meeting with expert hearings, interviews of stakeholders and a number of debates with relevant actors. 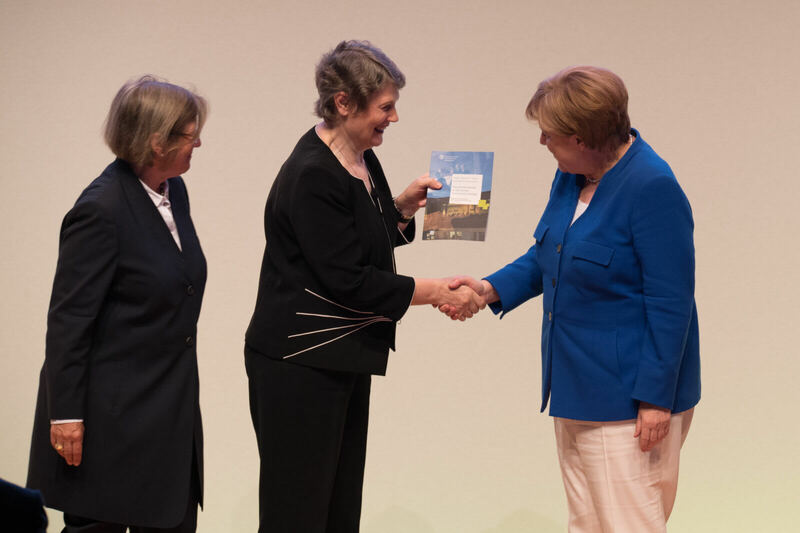 The international Peer Review report was handed over to government during the RNE Annual Conference on June, 4th, 2018. 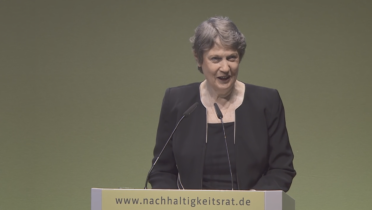 By Helen Clark, Chair of the international Peer Review Group 2018 - This article was published in the “German Almanac of Sustainability 2018". 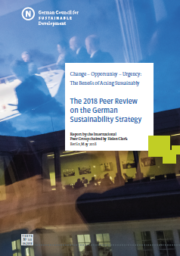 Adolfo Ayuso-Audry was a member of the international Peer Review Group 2018 - This article was published in the “German Almanac of Sustainability 2018". 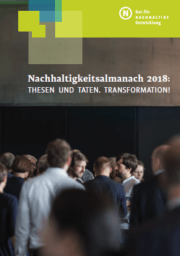 Dialogforum 2019 "Unternehmen Biologische Vielfalt 2020"
In 2015 the United Nations ratified the 2030 Agenda for Sustainable Development, a milestone in international and national politics. The signatory countries will strive to attain by 2030 a world without hunger and poverty, with more fairness, an intact environment, clean drinking water and good working conditions for all. Implementation at national level and discourse on experiences at multinational level are needed. 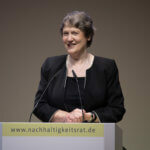 Facilitating these aims are the key task of the German Council for Development.